In the world of live music, an alter ego can be a tricky proposition. Handled well, alter egos allow pop stars like David Bowie to transform into the spacy Ziggy Stardust. Handled poorly, and country star Garth Brooks becomes an emo weirdo with a bad haircut. Point is, if you're going to do it, do it right. Jazz bassist and composer Esperanza Spalding is up to the challenge, and introduces her new alter ego and fusion performance art piece "Emily's D+Evolution" with a national tour this summer. She brings the show to the Wells Fargo Center for the Arts in Santa Rosa on Aug. 9. Spalding made a name for herself when she became the first jazz artist to win the Grammy Award for Best New Artist in 2011, beating out Justin Bieber, Drake and other pop stars. The 30-year-old performer has been enormously busy the last four years, producing a highly regarded brand of contemporary jazz on albums like 2012's Radio Music Society and playing live across the globe. Spalding developed "Emily" (her middle name) as a way to explore a life-long interest in live theater and poetry, which she performs through jazzy, musical vignettes. 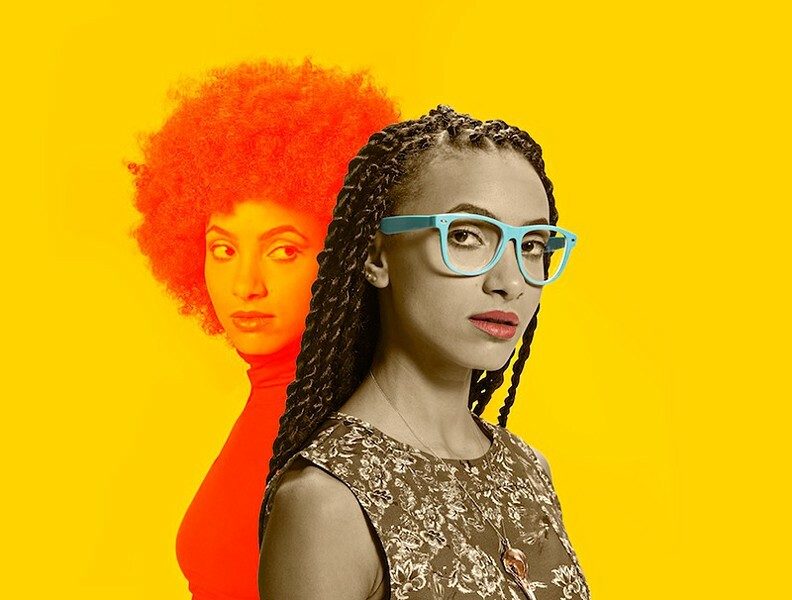 Esperanza Spalding presents "Emily's D+Evolution" on Sunday, Aug. 9, at the Wells Fargo Center for the Arts, 50 Mark West Springs Road, Santa Rosa. 8pm. $44–$59. 707.546.3600.